As a member of the Diesel USA Group we provide complete coverage for all makes new and reman diesel parts. Cardinal Parts, through Diesel USA provides one of the largest genuine OE parts distribution entities in the nation. Being part of a major distribution down line for many major OEM manufacturers allows our company to offer a wide selection of products for most all makes of diesel and automotive applications. 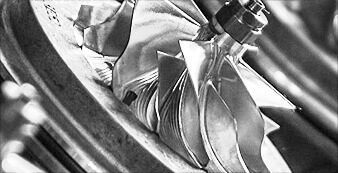 New or Reman, we strive to outperform all other sources for the critical engine parts you need. 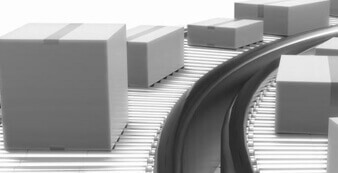 No other part supplier has our network of inventory for rapid service, or our skills to provide superior designed products as a solution to lowering your costs. Shop for parts with Cardinal Parts. Our new website provides an online resource for customers to look up and order parts 24/7. Cardinal Reman, a Division of Cardinal Parts, provides a “Hybrid Reman Center for On-Demand Supply”. This niche exists for many of the market’s major OEM suppliers where a “High-Mix/Low-Volume” demand for air and fuel assemblies is necessary to supply service for low volume and/or aging equipment. The Cardinal Reman facility fills a Hybrid-type function where through-put costs closely approximate that of a major reman facility with job-shop-like flexibility and craftsmanship quality. Today’s diesel component remanufacturing facilities are much like manufacturing facilities where plant square footage is allocated to high-volume parts to avoid the set-up costs associated with high-mix / low-volume demand. Typically, major remanufacturers prefer to continuously run the same parts or assemblies in a dedicated line to avoid changing set ups. The blending of reman practices with job-shop craftsmanship and care provides major suppliers with a cost/benefit dynamic that allows for minimum inventory by that manufacturer while providing quality service support for customers using older equipment. 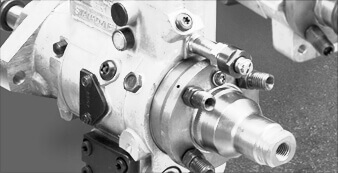 The technical merits of Cardinal Reman include knowledge of the industry’s oldest technical products, as well as knowledge of the latest technology of products and methodologies, along with an ISO-9001:2015 certified facility to fulfill these specialty needs of the diesel component replacement market. Questions regarding products you have purchased or wish to purchase from Cardinal Parts may be directed to customer support - support@cardinalparts.com. 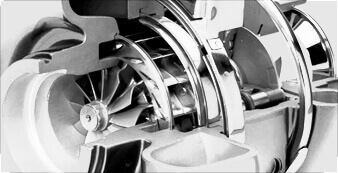 Learn More, or Buy Online at www.cardinalparts.com.